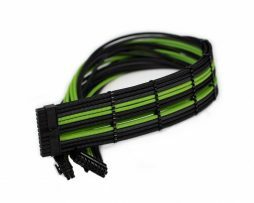 The finest quality cable kits around for your EVGA power supply cables. 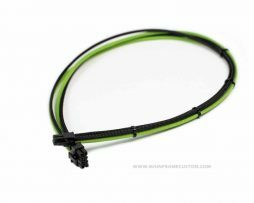 Handmade from start to finish right here in our shop. 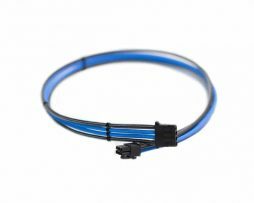 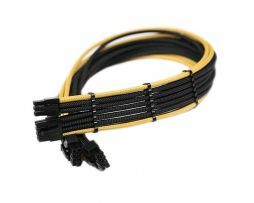 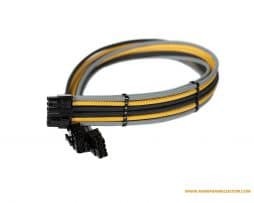 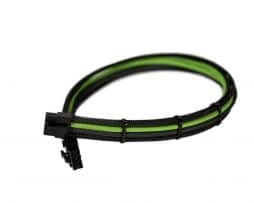 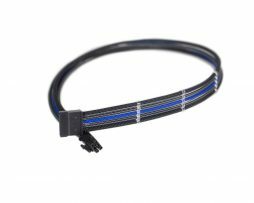 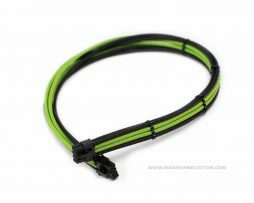 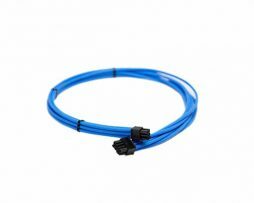 We offer the most customizable options and lengths resulting in a cable set perfectly suited for your system. 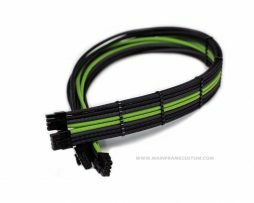 We meticulously craft each cable with the utmost attention to detail and quality.